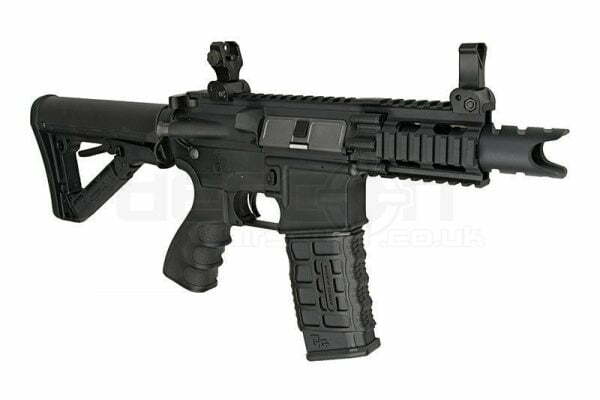 The Combat Machine Firehawk M4 Stubby is an Electric Powered Airsoft 6mm BB Gun AEG which is created to be ultra compact and loud, making it stand out from the crowd in CQB circumstances. 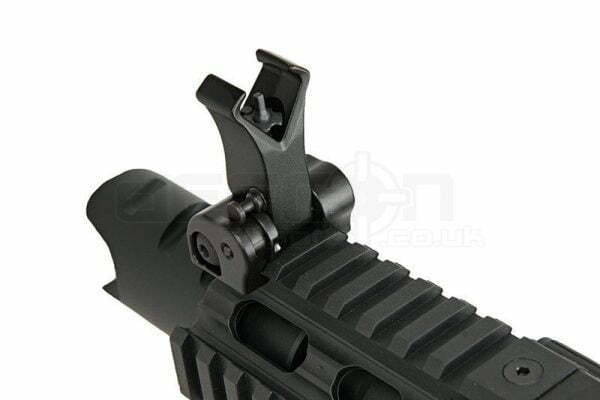 The weapon includes a Compact Four Point Ris Rail, enabling the accessory of a wide variety of Grips, Torches, and Lasers, aswell as a Full Length Top Rail for including a variety of Sights and Scopes. 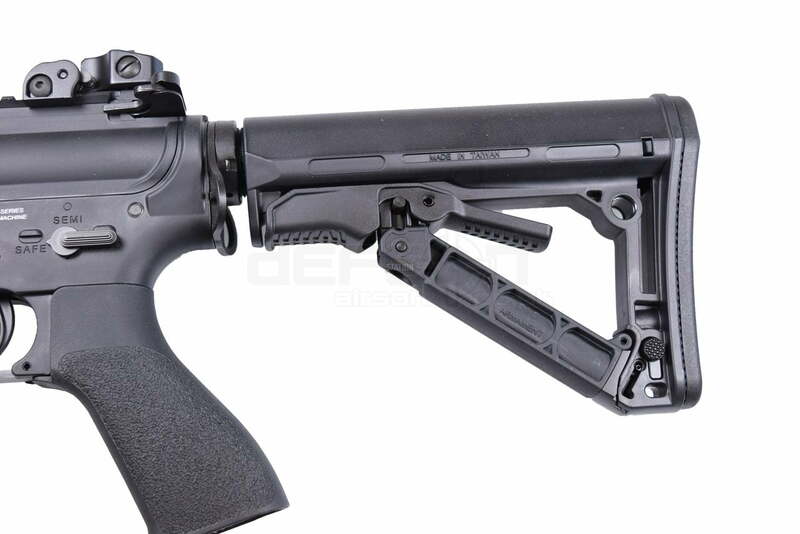 The Stock of the Rifle is adjustable, and goes up to 6 positions and can be locked in location using a lock and release lever. The reciever also includes an ambidextrous sling plate, enabling the attachment of a sling no matter which hand you make use of. The front and rear sight are removable which allows the accessory of longer sights and scopes. 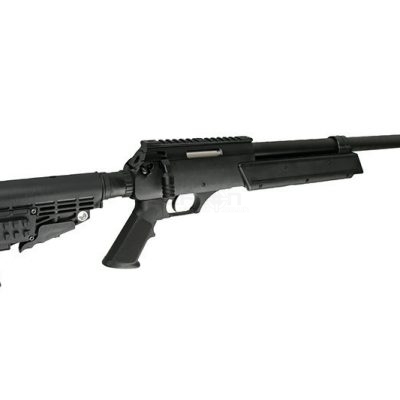 This rifle is ideal for a range of Airsoft Skirmishers, varying from Beginner to Experienced, and is perfect for CQB environments. This design also has a RIS – Flashlights, lasers, foregrips, optics – this gun is customisable to the absolute extreme – make it your very own! 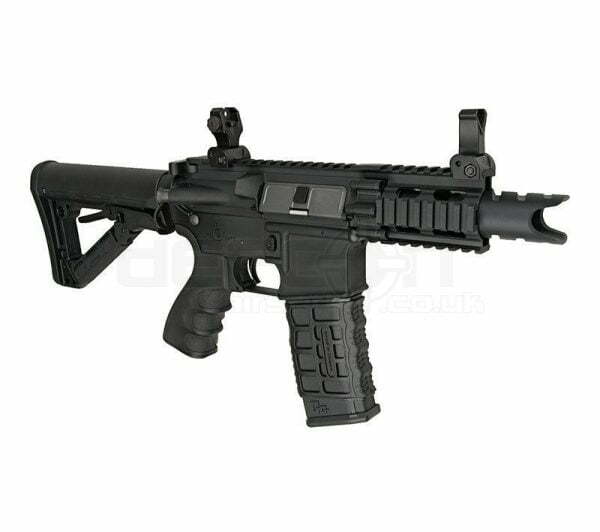 Detachable rear sight, metal features like the charging handle, rear sight, barrel and front sight, ejection port cover (which conceals the quickly available hop for mid-skirmish modifications) textured pistol grip all vouch for this weapons quality. 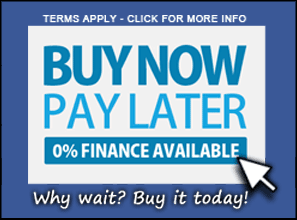 Among the best entry level AEG’s available on the market today! 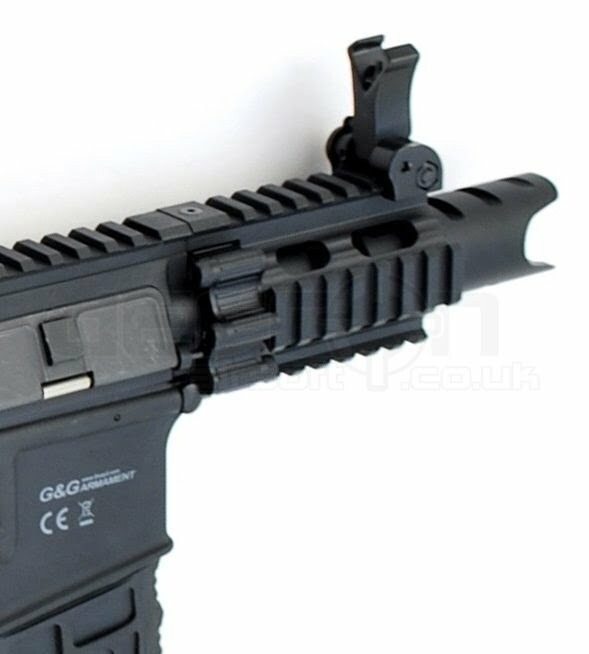 The G&G FireHawk FHK M4 Stubby was made within the Combat Machine Project which goal is to deliver high class replicas in the price which can be considered affordable. The Combat Machine replicas characterize themselves by the highest standards. 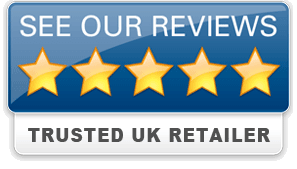 The primary aspect enabling the low cost of these Combat Machines is the use of a high quality polymer body instead of metal, the body itself is made from toughened plastic strengthened by fiberglass – just like the front grip, the stock or nearly all plastic elements. On the other hand, the external barrel, the stock’s pipe, the tactical sling accessory points, the magazine casing and the majority of the small elements were made of metal. The replica is geared up with a reinforced V. 2 Gearbox with 8mm ball bearings. Magazine Capacity: 300 Rounds High Capacity Wheel Wound (Hi-cap). Feet Per Second (FPS): 311fps (Using 0.20 g BBs). Hop Up: Adjustable behind mock Bolt Cover. Compact Front Four Point RIS rail. Functional Mock Charging Handle and Bolt Cover. 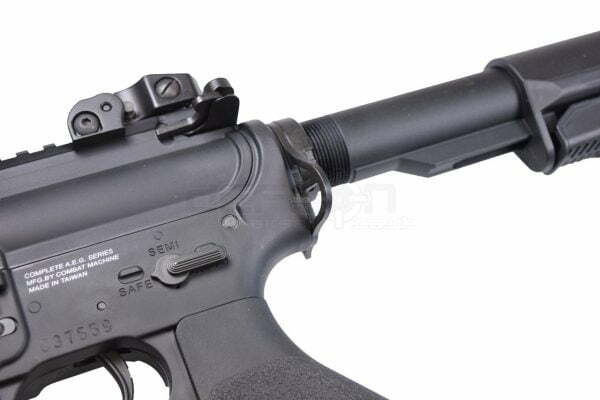 Flash hider doubles as a Sound Amplifier. Combat Machine Firehawk M4 Stubby – Black.